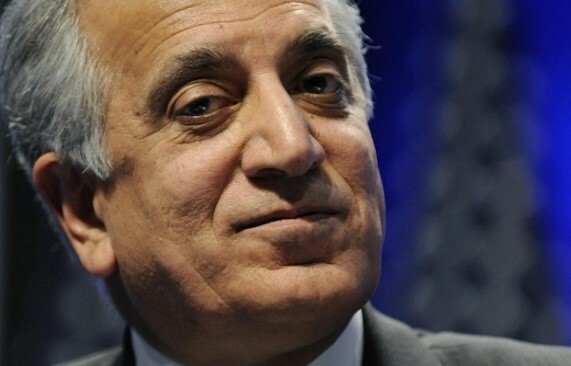 US Special Representative for Afghanistan Reconciliation Zalmay Khalilzad wrote on Twitter that the US did not impose this war, for Afghanistan has been at war for decades, at times with each other in which tens of thousands of innocent civilians have died. “Rather than another season of fighting, Afghans are demanding a new way forward”, he expressed. Khalilzad clarified that the US entered peace talks because more war is not the answer. He said that during talks he proposed ways to reduce violence but by refusing to work with them to end the killing, the Taliban is only prolonging the war and violence. “Let Afghan people judge whether Talib statements encouraging more violence is way forward”, he said. A comprehensive ceasefire is one of the key things in the peace process dialogue between US and Taliban, about which Khalilzad said that it is the “quickest way to prevent casualtie” . He urged the Taliban senior leadership to allow their representatives to come to the table and discuss. “I will continue to press the case”, he stressed. Khalilzad conceded that the Afghan people deserve and want a comprehensive ceasefire and negotiations leading to a lasting peace and that the US stands with them.